Mixed pack of colours consists of 2 of each Blue, Black, Green, Red and Yellow. Tags: frames4floors, floor label holder, floor sign holder. 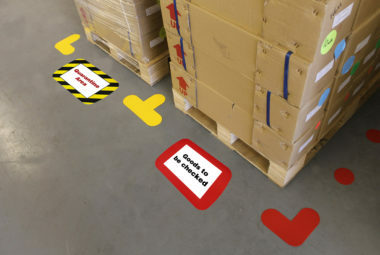 Frames4floors are tough permanent self-adhesive colour coded floor label holder, which will enable you to place and protect your identification data on the warehouse floor or wall. 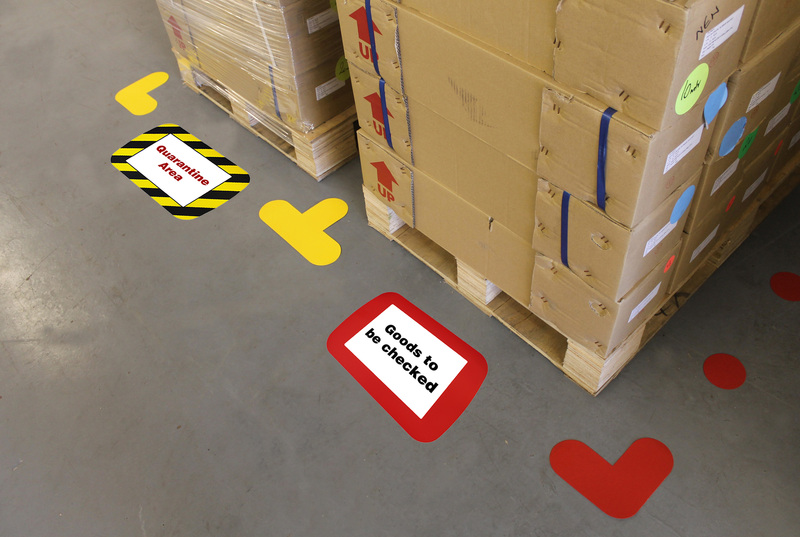 The frames are available in five standard ‘lean’ manufacturing colours, or with black and yellow stripped hazard markings. There are two window sizes, either A4 size, 210 x 295mm or up to DL size, 210 x 99mm. Framing your data could not be easier, with the frame face down, peel off the centre release panel and position your document or label, face down onto the adhesive and smooth flat. 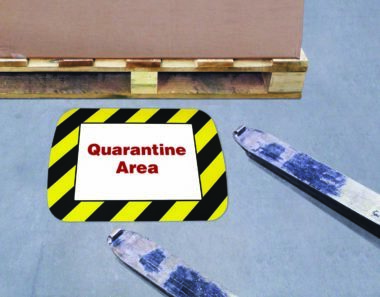 Decide on the frame location, then remove the outer release paper, turn the panel over and press firmly into place on a clean sealed floor. 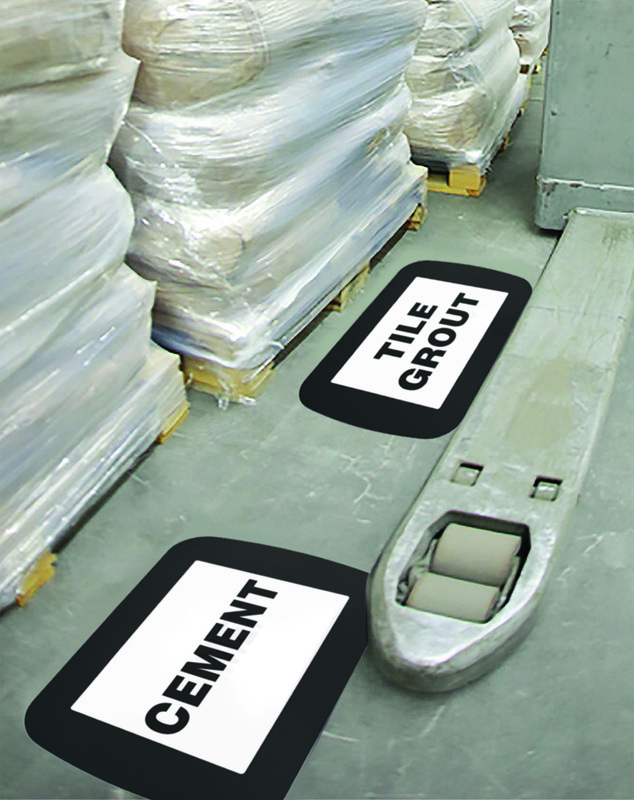 Allow 24 hours for the adhesive to cure. 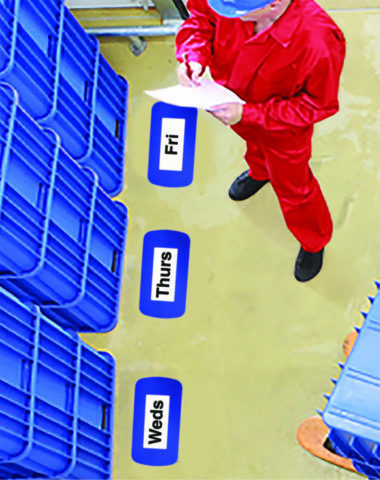 Once in place this frame will provide a colour coded window under which data is protected, as well as allowing for quick and easy barcode scanning. 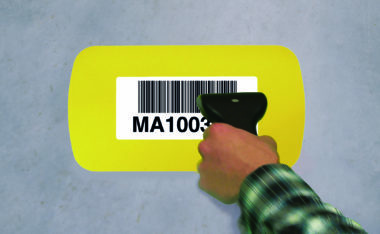 Although designed for use on the floor, this marker can also be used on walls, doors or anywhere you wish to convey your message.